The Future of the World Starts With You. 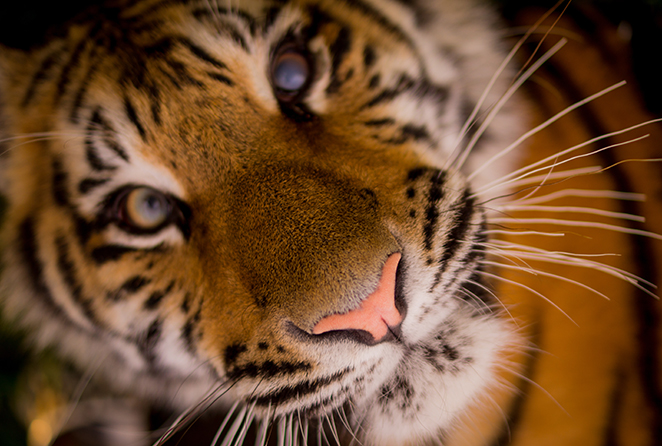 Zoo Shows is the go-to entertainment live action show provider for zoos, aquarium, theme parks, amusement parks, destination resorts, and wild animal rescue services. We design and produce character shows to support and showcase your educational messaging while mixing in a barrel of fun! All of our show options feature expert human character actors from Hollywood who blend school science standards, environmental stewardship, responsible adventuring, and conservation messaging with imagination in family-friendly ways. We are fully insured for both general liability and worker's compensation and are available for international travel outside of the USA. Convert Past Guests To Current Fans! The #1 show to help your aquarium staff to make its messaging "less lectured and more lived." Stunning mermaids dazzle, dance, and delight while reconnecting humans with the underwater world and its future possibilities. Handle School & Scout Groups With Ease! Boot the boredom and party like a pirate on a swell adventure where land-lubbers become pirates for a day and learn about history while immersing themselves in Caribbean lore. Hands-on with lots of audience participation! "Talk like a mermaid" and explore three different cultures and languages as magical mermaids look at what makes people special and instill a wonder in learning about others. Featuring both disability & cultural awareness. Leverage Existing Assets In New Dreams! Imagination knows no limits as young discoverers go on a journey in the extraordinary ecosystems of land. Silly, smart, and full of far-away flair in an easy-to-adapt educational package tailored to your animals. Raise Your Gate Counts In Winter! Mer-ry fish-mas! Harbor Holidays lures aquarium guests back during the holidays and "shell-ebrate" the sea-son with the wonders of winter animals, cold water habitats, and water-based traditions. Impress Donors & Keep Their Attention! Dive in to the otherworldly realm of underwater photographic fine art and discover how women artists are using beauty to inspire wonder, respect, and stewardship for the world of nature. Educational Concepts Hidden In Great Fun!